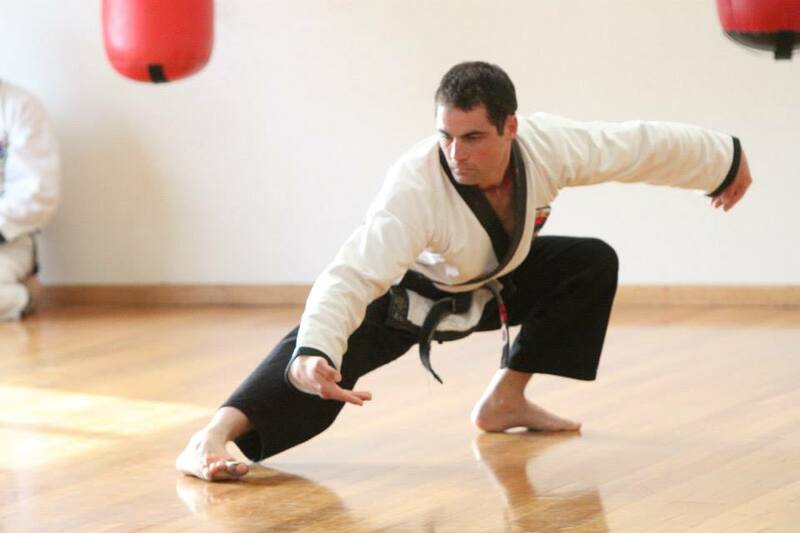 Damien began his Tang Soo Tao training career in 2002. His first contact was with Master Diederik Haneveld, one of the current senior Masters. “I was the junior member of his second crop of students in the new Daylesford school. Students came and went and before I knew it I was the senior student in the class. In 2007 I graded for black belt and soon after that I started teaching a Karate Kids class with the help of Master Tara Haneveld. Kyo Sa Smith has been a 3rd dan now for 3 years.